The #HTC flagship from 2014, the #OneM8 is now available from eBay for just $109.99. The smartphone is seller refurbished. 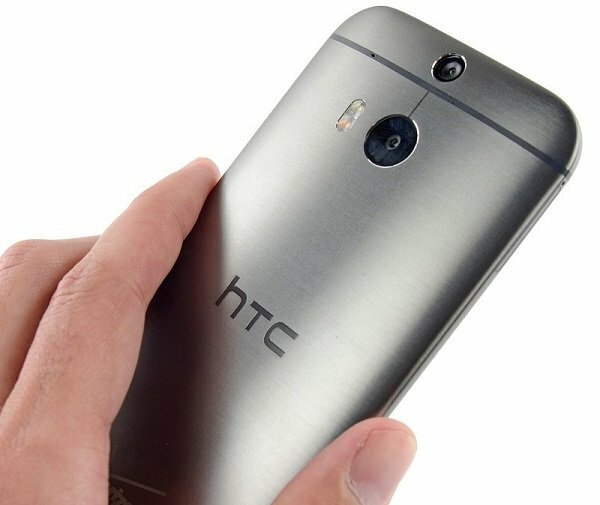 Even though the One M8 was launched a couple of years ago, it’s still a good value, especially for a price of about $110. There’s no telling how long the listing will last though, so we suggest you proceed with haste. The One M8 comes with a 5-inch 1080p display, a 4-megapixel Duo camera on the back, a 5-megapixel front camera, the quad-core Snapdragon 801 SoC, 2GB of RAM, 32GB of expandable storage, Android 5.1 Lollipop (upgradable to Marshmallow) and a 2,600 mAh battery. The handset is pretty decent from a hardware perspective. What’s better is that the retailer will let you choose between the Windows Phone and Android version, so you can try out the Windows model if you’re feeling particularly adventurous. Make sure you head over to the link below for more details on the device. Get the HTC One M8 for just $109.99 from eBay!